Kocani, a town in eastern Macedonia, Europe, lies at an altitude of 320 meters above sea level, first mentioned in a charter from 1337 in which Despot Jovan Oliver donated the church of St. Dimitrija to Kocani. 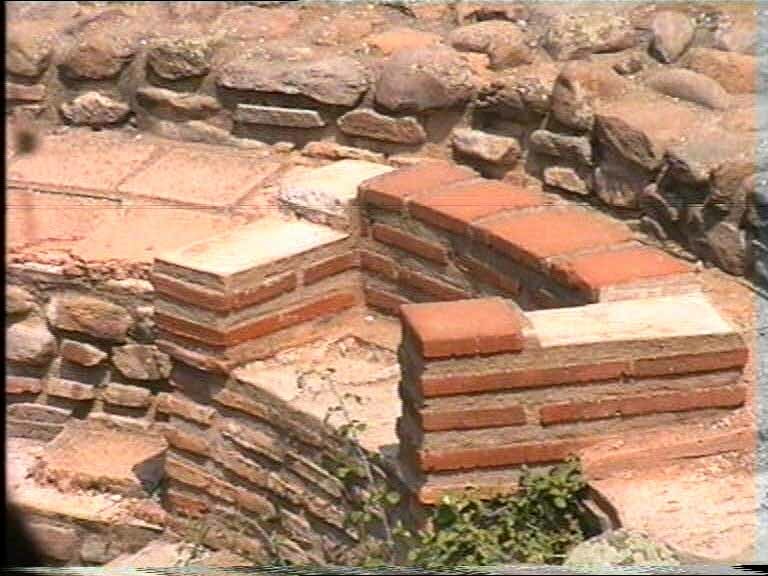 Archaeological finds in the town itself have revealed remains of a settlement here in the Roman and Byzantine periods. Early in the 15th century it felt under Turkish rule. The travel chronicler Evliya Chelebi, who visited it in 1662, recorded that it had 600 households, a mosque, a mezjid, an inn and 15 shops. During the 18th and in the early 19th century, the town grow up very slowly. 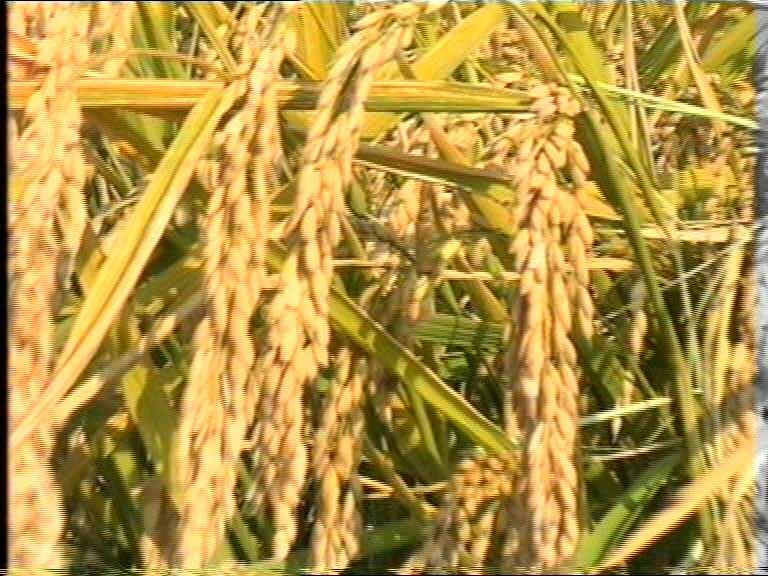 It was only around 1878 that the population began to rise, at which time it had about 450 - 500 households. 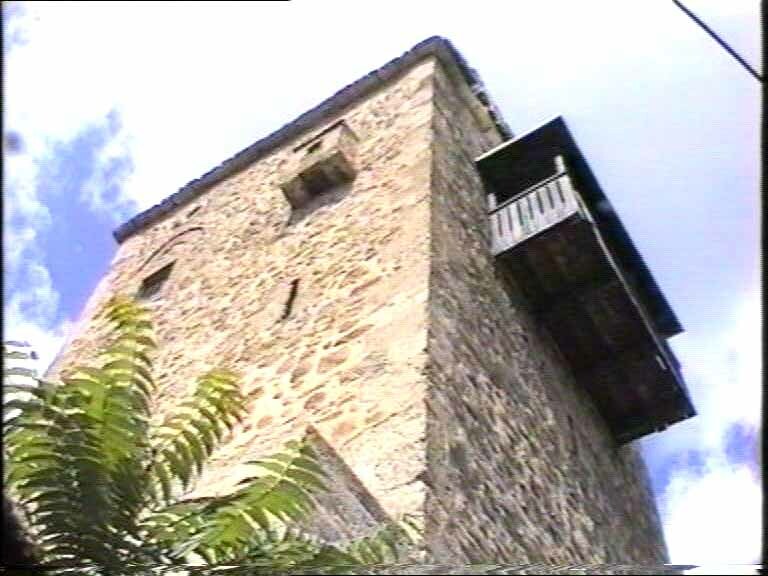 The town has two feudal residences in the shape of towers believed to date from the 16th - 17th century. 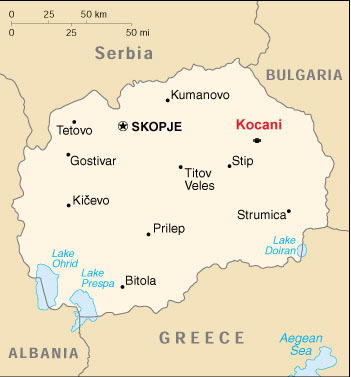 During the World War II Kocani was an important center of the liberation Movement. Aspirations for its liberation never cased to exist. After numerous successful missions the freedom fighters of the IV Macedonian brigade liberated the town on 7-th September 1944. By the happiness didn't last long. Only three days later enemy forces occupied the town again. The final liberation came on 22-nd October 1944. The town was left in ashes and ruins. But this didn't discourage the industrious inhibitions. On the ashes of the burned town and centuries-old backwardness, a new life was built. Since the end of World War II, there has been a great upturn in the region's economic fortunes. 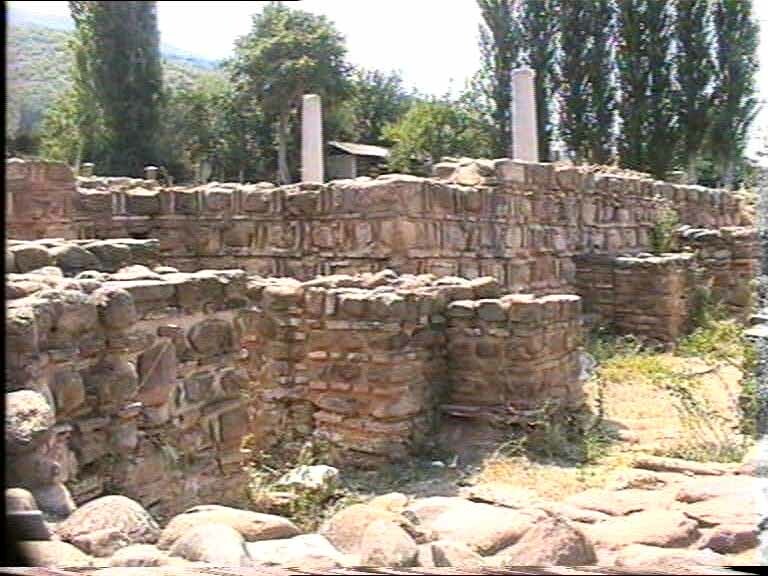 Numerous cultural and historical monuments, from ancient times to the middle ages, can be found in the vicinity of Kocani. Monastery complexes in the nearby villages Morodviz and Pantelej are world famous both for their architecture and for the unique frescoes. 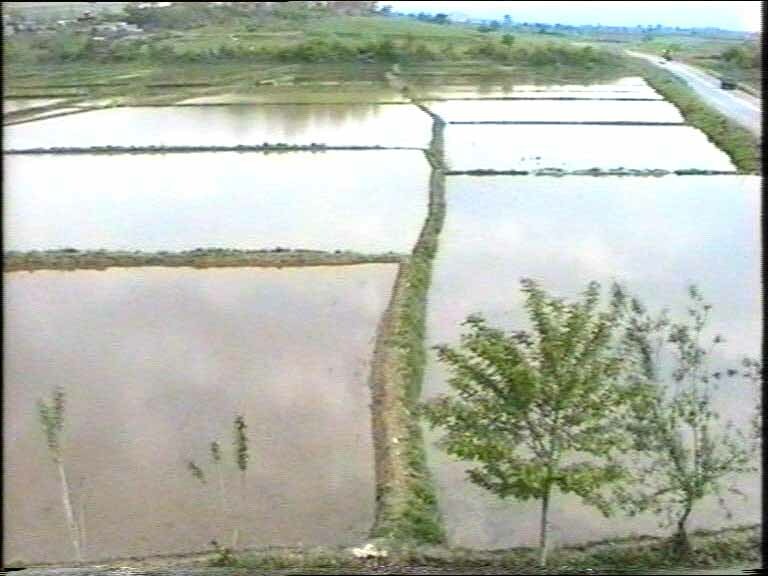 Today the surroundings of Kocani are well known for the cultivation of rice. Kocani spa is in its nearby surroundings, with thermal sulphuric springs whose temperature is 58°C. The plan on the other hand is thickly inhabited. 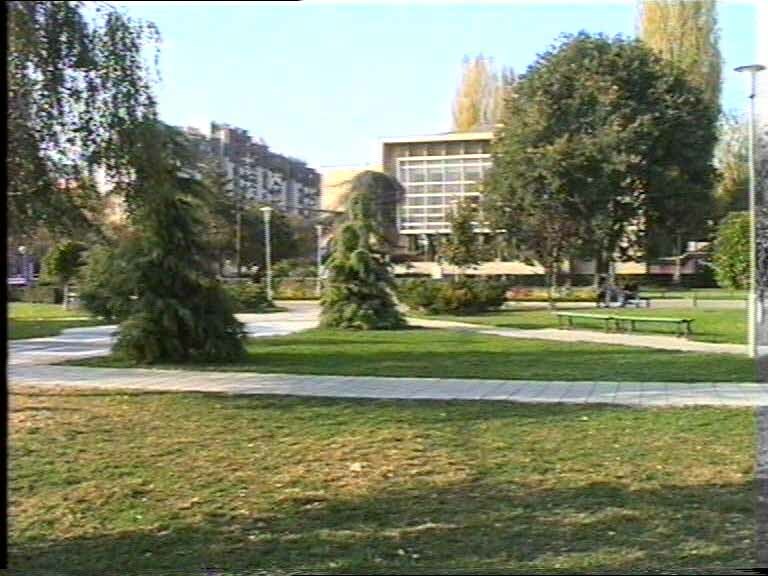 Kocani is center of heavily developed trade and industry, with new roads, bridges and factories, new schools and community centers, with modern means of communication and transportation, sport facilities and cultural institutions. There are 46 inhabited settlements in the region, with population of more than 55.000 inhabitants in 15.660 housing facilities and 13.634 households. The majority of the populations are Macedonians: 48.000, Gypsies: 2.000, Turks: 511, Serbs: 129, Vlachs: 123, Albanians: 23 and 712 others. 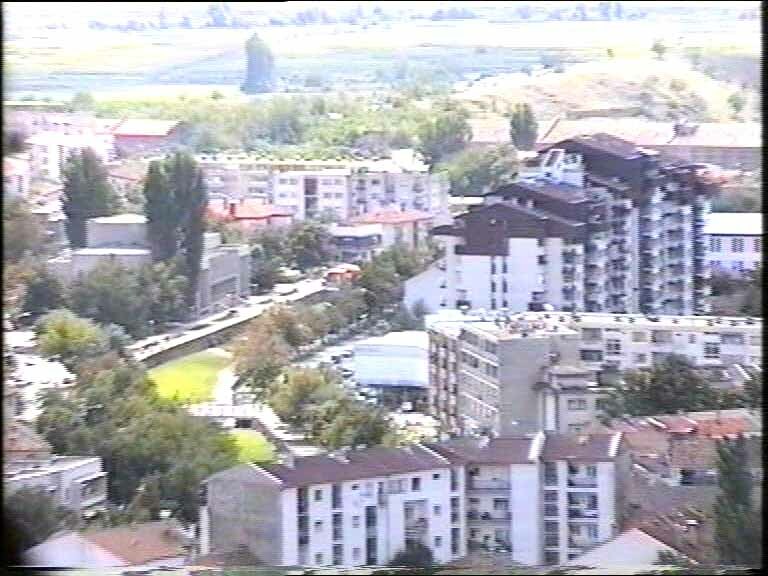 The biggest settlement is the town of Kocani with a population of more than 30.000. The development of the town in the past was unequal. Because of its riches accumulated by the skilled farmers and craftsmen, the town was frequently robbed. Epidemics and earthquakes also left their marks. But its patriotic inhabitants always opposed the oppressors.